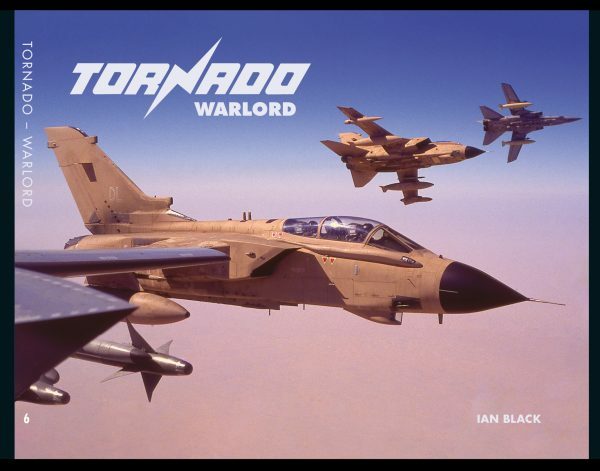 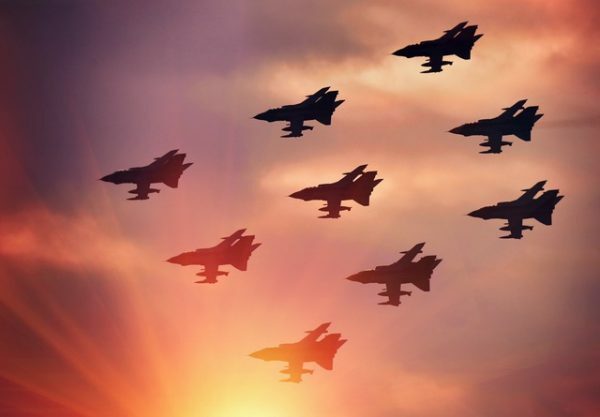 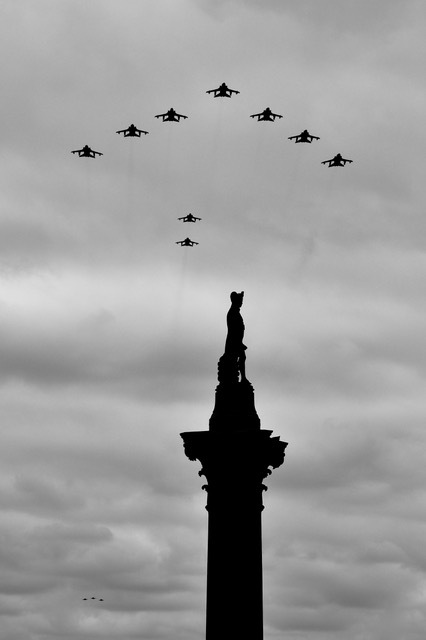 The most eagerly awaited book of 2019 – Tornado warlord is the 6th volume in the hugely successful Firestreakbooks series. Warlord is a superb collection of images captured by Ian Black and featuring renowned photographer Jamie Hunter as well as some of the UK’s leading aviation photographers. Over a 120 full colour images capture the Tornado in flight and on the ground in the most breathtaking images in one volume ever produced on this iconic aircraft. 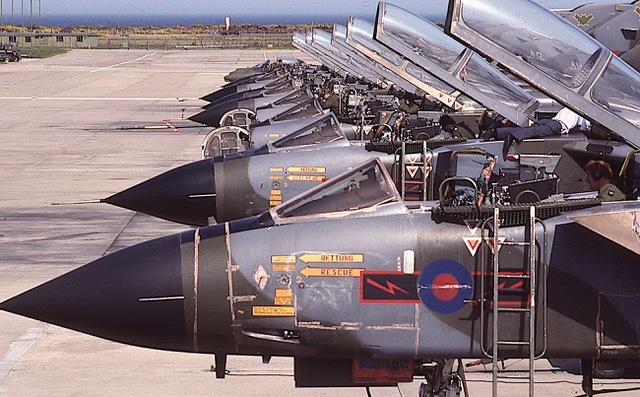 Entering service in 1982 the work covers the entire history of both the Ground Attack and Air Defence versions of the aircraft. 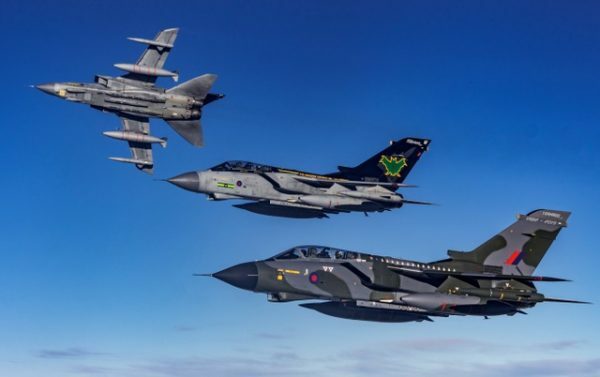 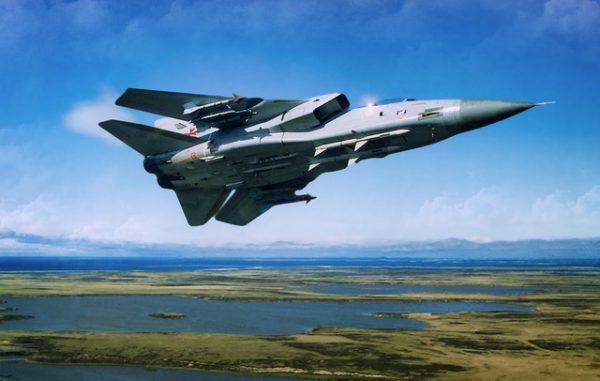 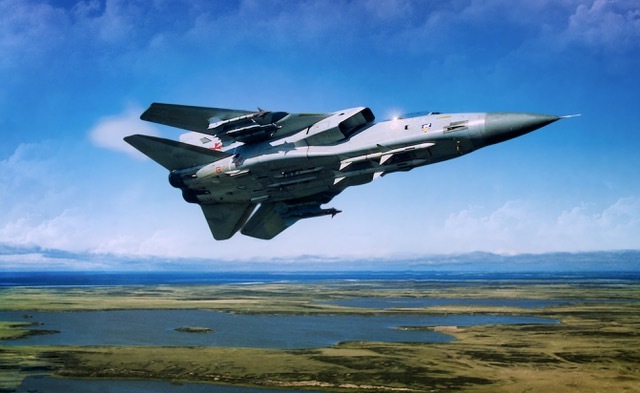 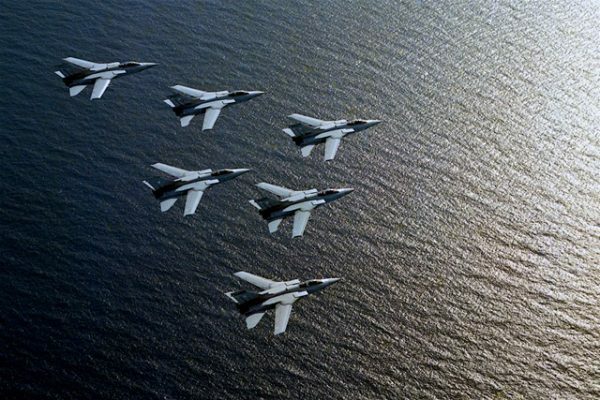 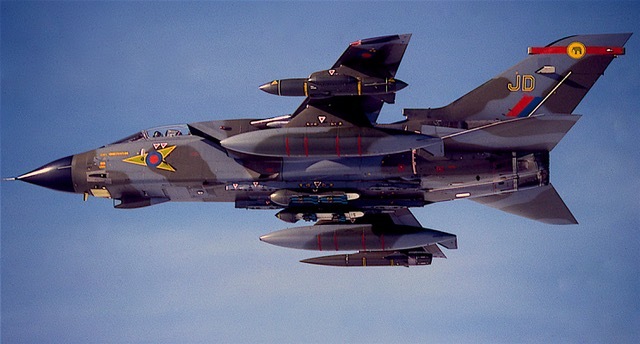 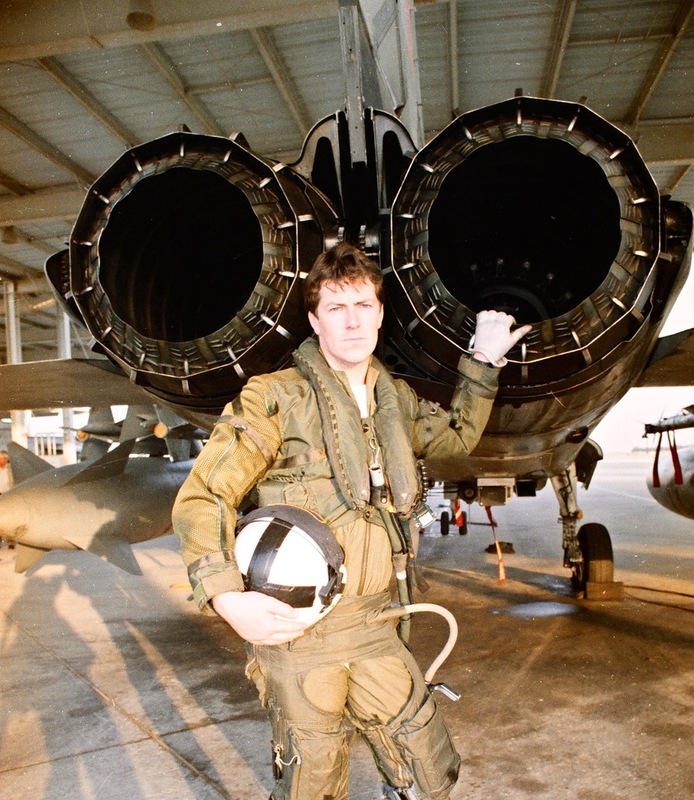 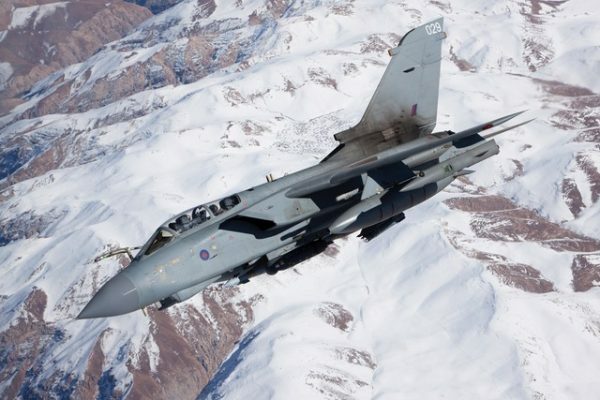 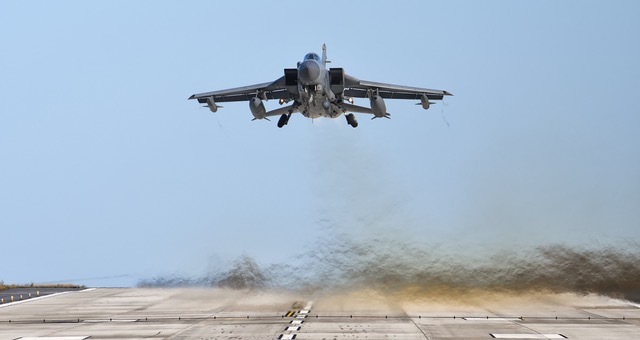 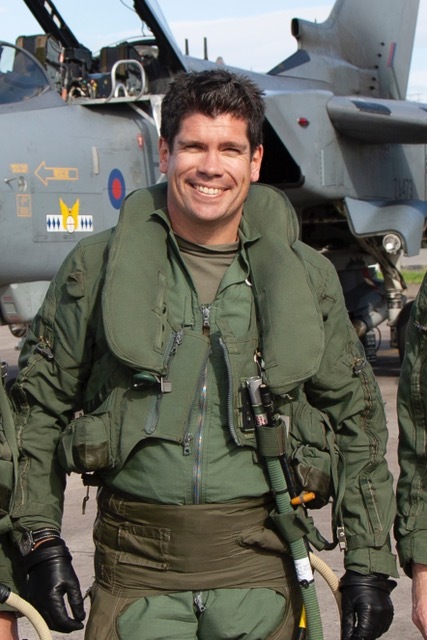 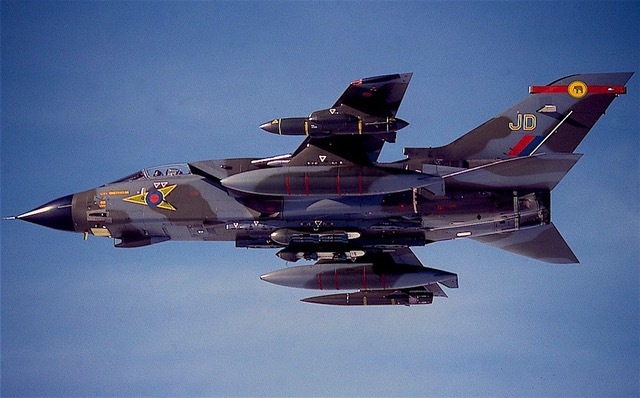 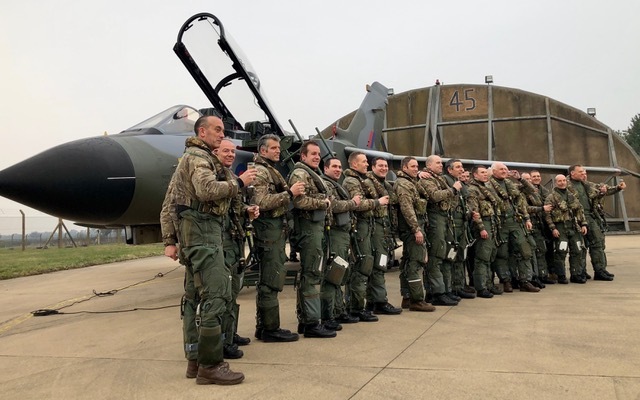 Serving the RAF for nearly 40 years the swing-wing Tornado saw Combat across the globe and was only retired officially on 1st April 2019. 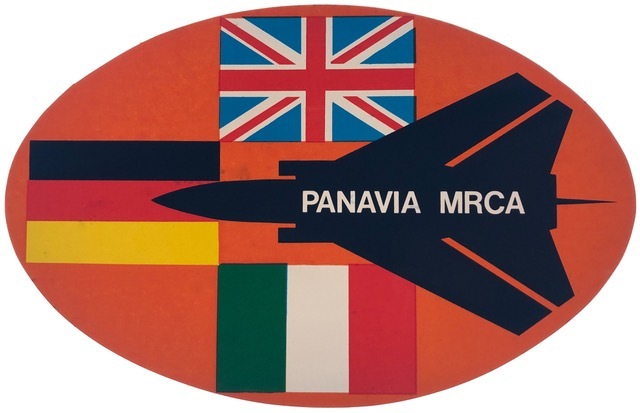 Limited editions of the work will be available shortly containing the original signature of Paul Millett the first pilot to fly the MRCA – Tornado in August 1974 – these are sure to be highly sought after and strictly limited so demand will be high. 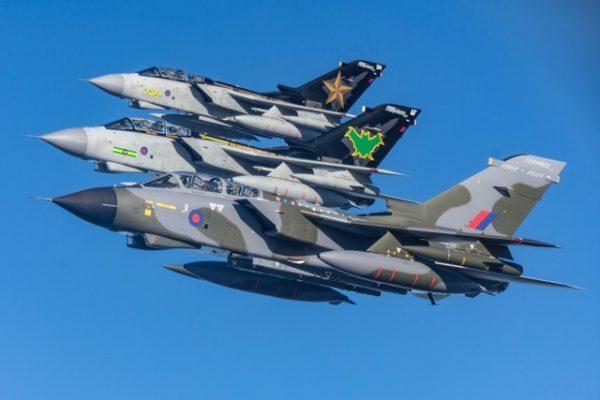 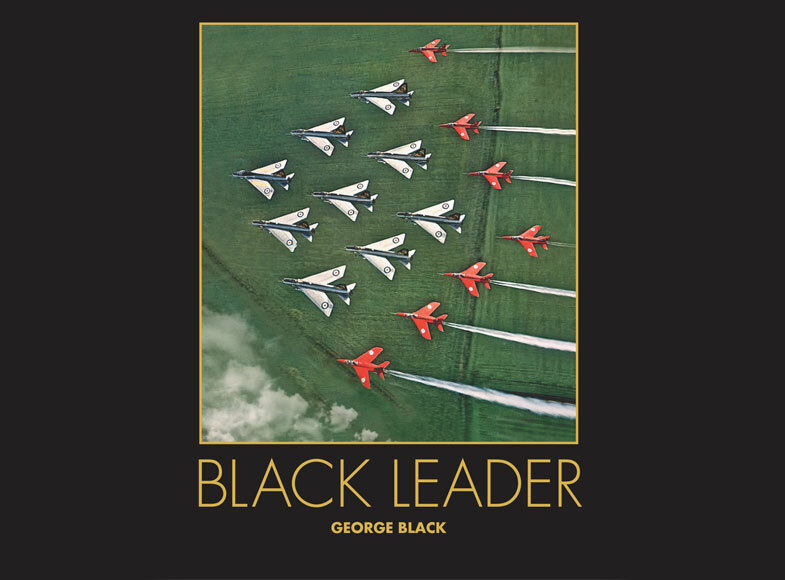 Available from 12th April the initial print run is just 2000 copies with over 200 copies sold to advance orders the demand is likely to exceed supply so order quickly. 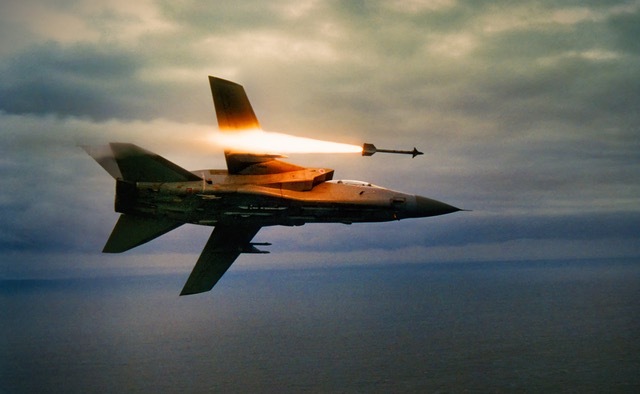 I consent to Firestreak Books collecting my details through this form.